If you think that your only debt relief option is to file for bankruptcy, you may be pleasantly surprised to know that you have a lot of options when it comes to how you file. Let’s take a look at your options and which one may be best for you. Chapter 7 bankruptcy allows you to have your debt fully discharged. This means that you no longer owe your creditors and can walk away freely. However, you will have to deal with the bankruptcy showing up on your credit report for 10 years. 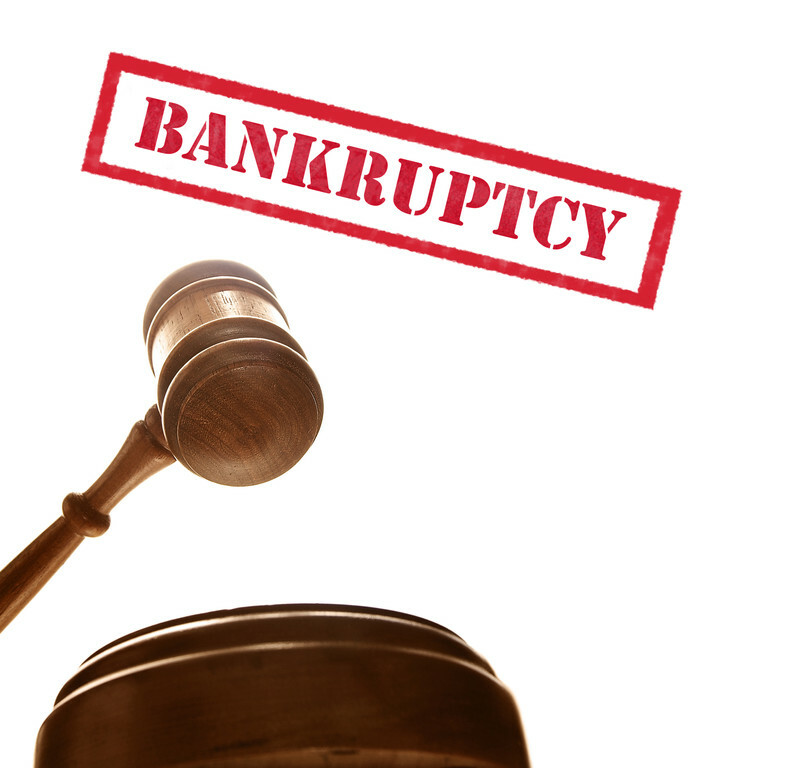 A Chapter 13 bankruptcy is the most common form of bankruptcy for those who have too much money to file for Chapter 7 bankruptcy or already have over the past seven years. Your debt is reorganized and you pay your creditors back over 60 months. Not all debt can be discharged in Chapter 7. Therefore, a Chapter 13 bankruptcy may need to be filed to reorganize remaining debt. Student loan, tax debt and other types of secured debt cannot be completely discharged in bankruptcy court. Business owners may wish to file for Chapter 11 bankruptcy protection. This enables them to renegotiate contracts and reorganize business debt to help the company run more efficiently. It may be possible to have only certain debt discharged. If you don’t want to ruin your credit due to a medical debt, you can have that debt reorganized and keep your other accounts in good standing. Lenders cannot foreclose on you when you are in bankruptcy proceedings. Therefore, it could be a good way to delay a foreclosure by months or years. Creditors cannot contact you while you are in bankruptcy. Instead, they must contact your lawyers or your bankruptcy trustee with any questions that they may have. Filing for bankruptcy could be used to buy yourself more time to come to an alternate payment plan with creditors. If they see that they might get nothing, they will be more than happy to take what you are offering them. If you owe back taxes, filing for bankruptcy may give you more time to get the money together or negotiate a new payment plan before any of your property is taken away. Don’t want to file for bankruptcy at all? You can ask your creditors to accept an alternate payment plan on your own. You are more likely to be successful if you can show that you truly cannot pay your debt but want to pay as much as you can right now. When filing for bankruptcy, you have many options to clear or reorganize your debt. By working with a bankruptcy attorney, it may be possible to reorganize your debt simply by using bankruptcy as a means to buy time until you can pay your debt as it is currently structured.